Get 30 minutes free Wifi every day in Gisborne! Gisborne Net, Tourism Eastland and Heart of Gisborne have been working together to set up a network of Wifi Hotspots in the city centre. 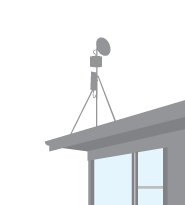 Anyone with a laptop, tablet or smartphone can access the service, as long as they are within range of one of the hotspots. 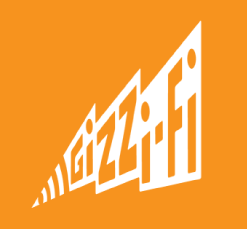 Look out for the GizziFi sticker when you’re out and about.